2018 tryouts and team selection have already been completed. If player does not have email or phone number, please use parent or guardian's. A unique email address is required for each participant. 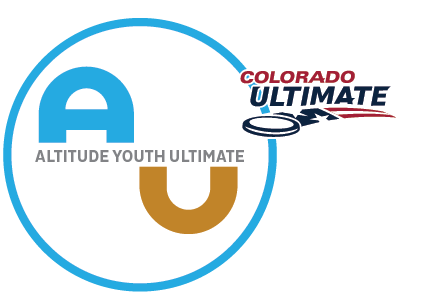 If you are not a USA Ultimate member, go to the USA Ultimate web site to sign up for an affiliate membership or bring $10 to pay at the event. You can finish RSVPing for this event, just leave the USA Ultimate ID field blank. To be eligible for U17, you must turn 17 after December 31, 2018. To be eligible for U20, you must turn 20 after December 31, 2018. I will need financial aid to participate in Cutthroat. We expect that YCC costs (fields, lodging, tournament fee, etc) will be around $450. This does NOT include airfare or jerseys. Please explain how much you/your family can afford in box provided. I understand that all tryouts are mandatory. * Unexcused absence from any of them may result in being automatically dismissed from the process. If an emergency comes up, we will expect you will alert Hannah or a coach know as soon as possible. If you know you cannot make one of the scheduled tryouts, please explain why. Liquid error: custom_values.cutthroat_attendence is not a valid form field for Donation. I understand that practice is required. * Practice time is extremely limited, and your ability to attend consistently may affect your making the team. If you know you cannot make more than 2 pratices, please explain why in box provided. Liquid error: custom_values.cutthroat_tourney is not a valid form field for Donation. I can attend the 2018 YCC tournament. * The tournament is August 4-6 in Blaine, MN; we will be traveling August 3.